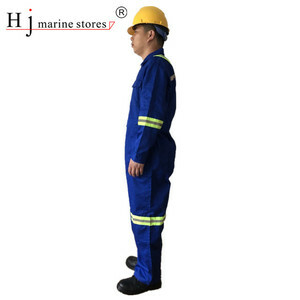 Zhumadian Yidu Clothing & Caps Co., Ltd. 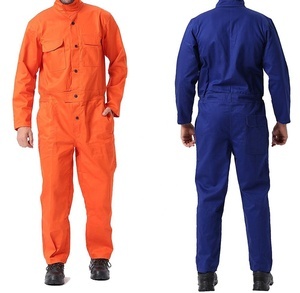 Features Product name: Anti-acid & alkali orange Work Wear customized cotton coveralls Brand name:OEM, Sunland Weight: 800 gram Color: Blue/Orange, etc. 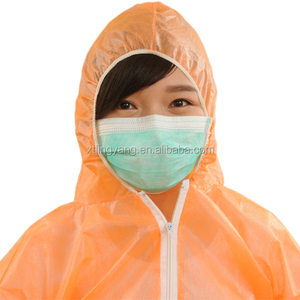 (Could be customized) Material:Chemical fiber blended fabrics. 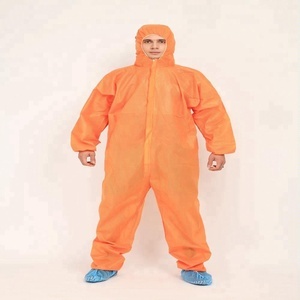 Size: S, M, L, XL, XXL, XXXL, XXXXL Certificate:CE, ISO 9001 Usage: Acid & Alkali pollution places such as chemical, metallurgy, mining, petroleum, electroplate, printing, papermaking industry, etc. 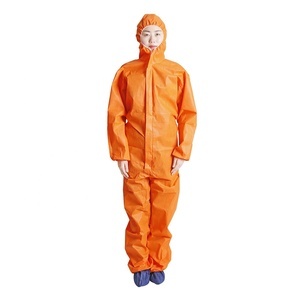 -We are the first manufacturer to design and produce the sauna suit, sauna pant, and sauna apron. 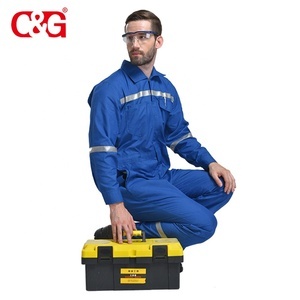 *How about the samples9 - all the stock sample are free offer, courier charge first paid by buyer, we will return you the courier from order amount. Also courier charge first paid by buyer, we will return you the courier from order amount. -The famous brand KUNGS in Germany have cooperated with us for several years . Q: Can I ask one pair samples before place order9 A: We can send you samples for free. Q: How can you make sure the quantity9 A: We have advanced equipment ,skilled workers, strict QC. 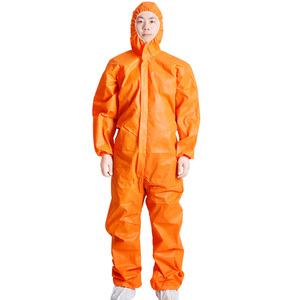 Hubei Fanyu Plastic Products Co., Ltd.
Alibaba.com offers 9,584 orange coveralls products. 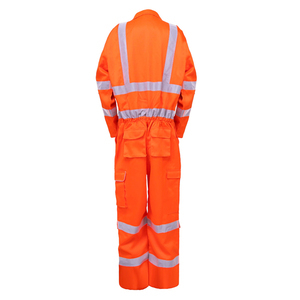 About 45% of these are safety clothing, 29% are other uniforms, and 1% are 100% cotton fabric. 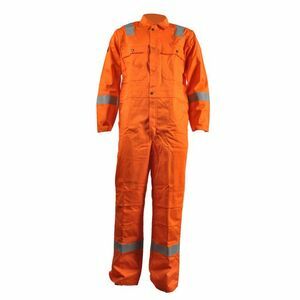 A wide variety of orange coveralls options are available to you, such as free samples, paid samples. 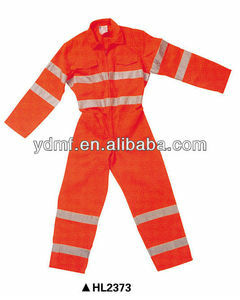 There are 9,566 orange coveralls suppliers, mainly located in Asia. 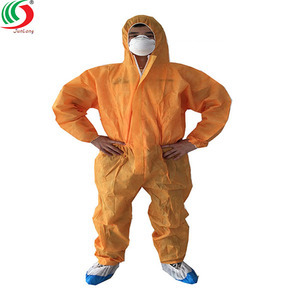 The top supplying countries are China (Mainland), Pakistan, and India, which supply 93%, 2%, and 2% of orange coveralls respectively. 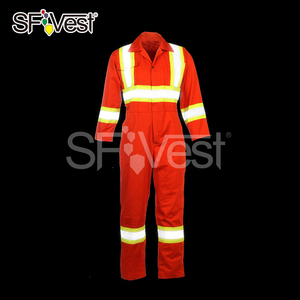 Orange coveralls products are most popular in North America, Western Europe, and Domestic Market. You can ensure product safety by selecting from certified suppliers, including 6,409 with Other, 2,906 with ISO9001, and 1,396 with ISO13485 certification.